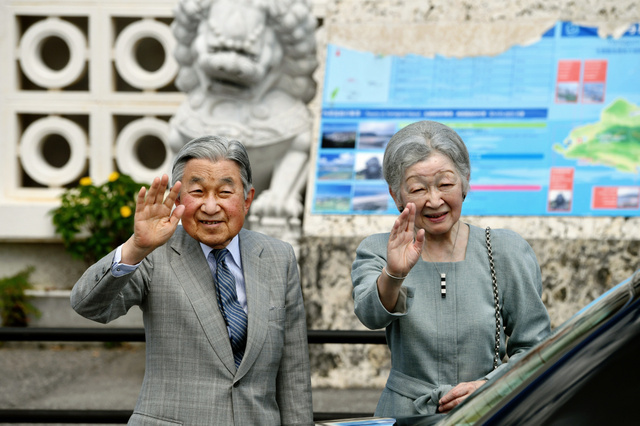 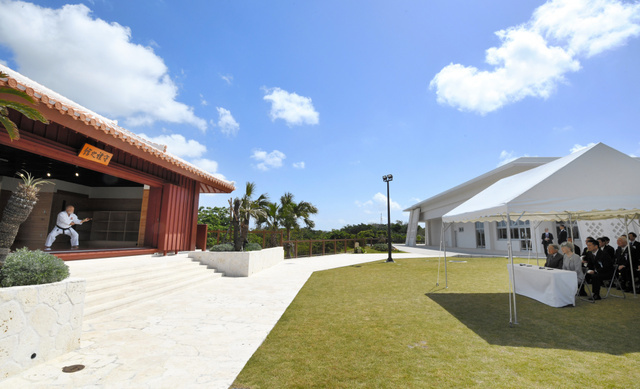 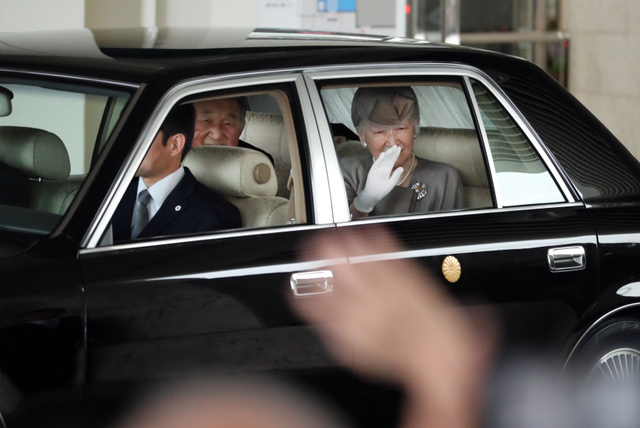 From 27th to 29th March, HM Emperor Akihito and HM Empress Michiko visited Okinawa Prefecture. 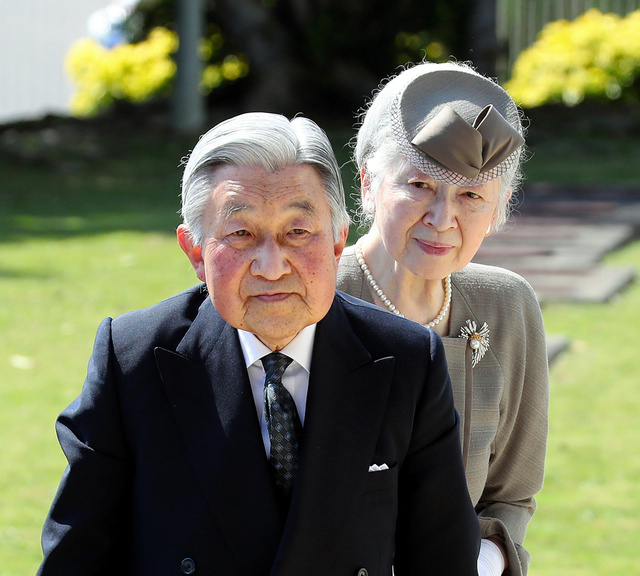 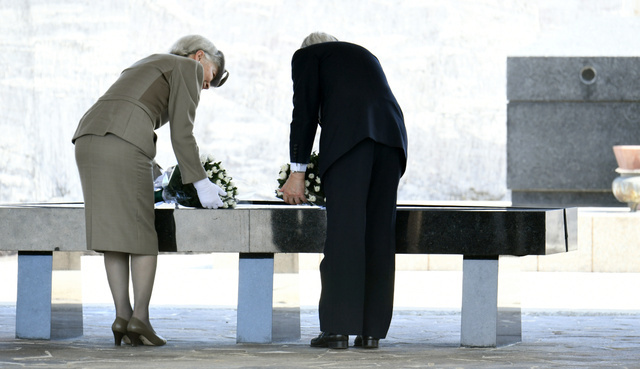 On 27th March, Their Majesties visited the National Cemetery for the people who died in the Battle of Okinawa during World War II. 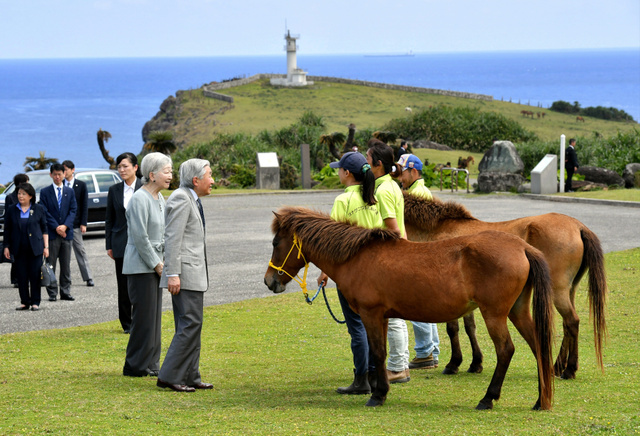 On 28th March, Their Majesties visited Yonaguni Island, the westernmost island of Japan. 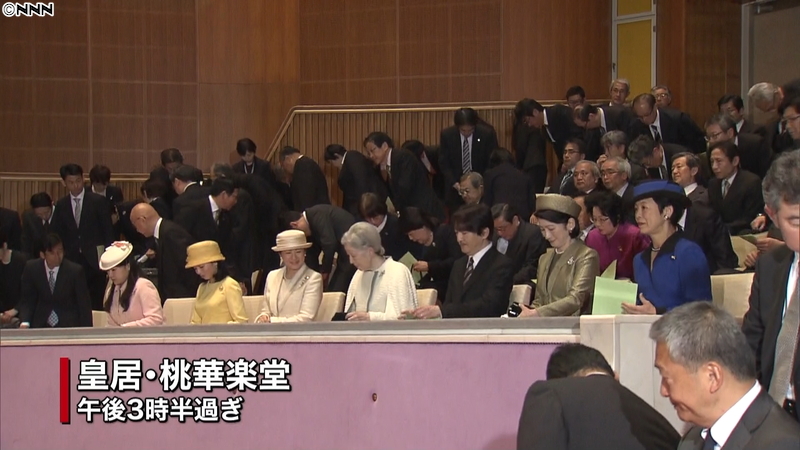 On 29th March, Their Majesties watched the performance of Okinawa Karate in Tomigusuku City. 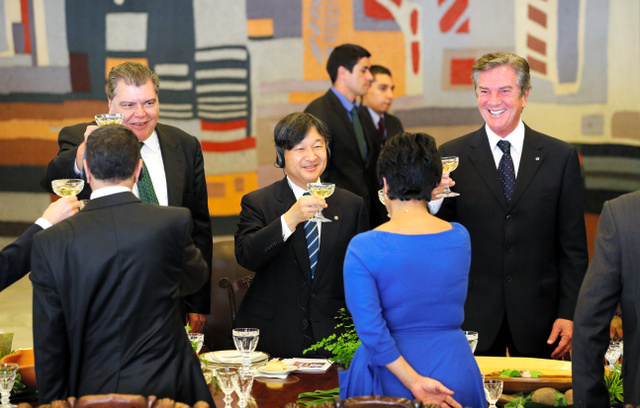 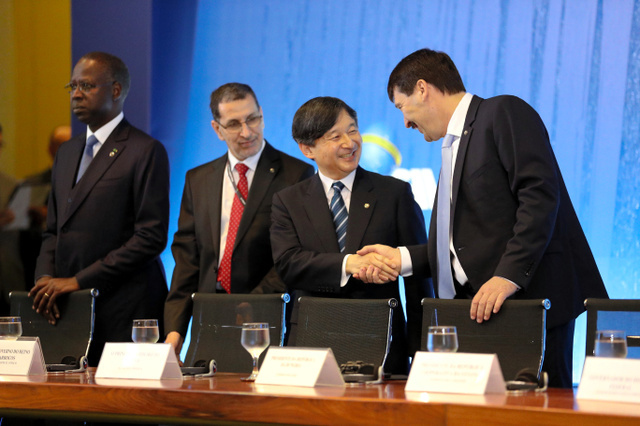 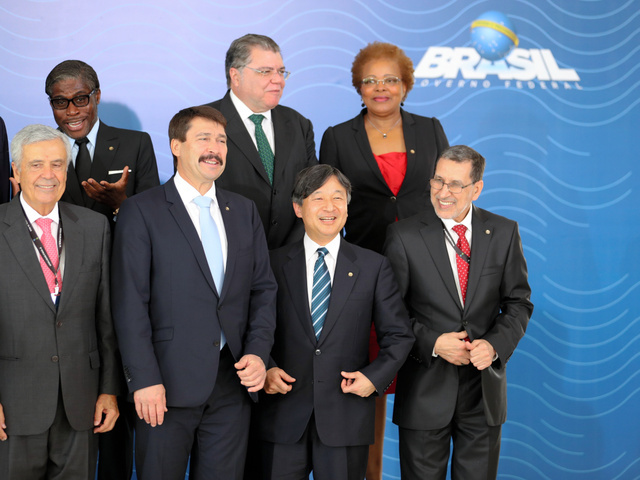 From 16th March to 22nd March, HIH Crown Prince Naruhito visited Federative Republic of Brazil. 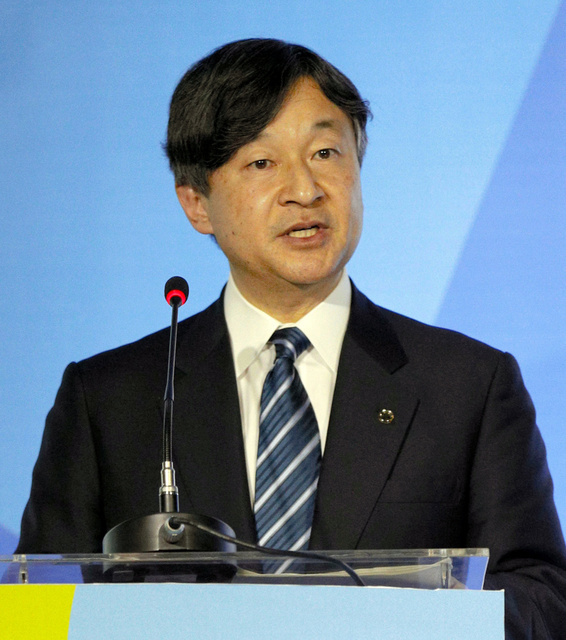 On 19th March, HIH Crown Prince Naruhito attended the opening ceremony of the 8th World Water Forum and delivered a keynote speech. 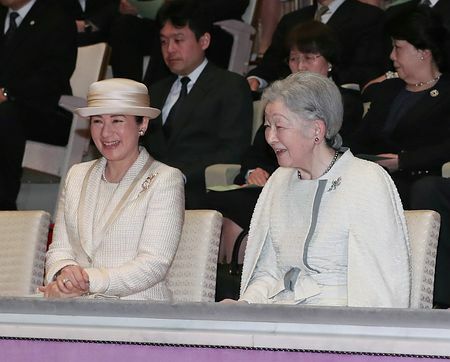 On 20th March, HM Empress Michiko, HIH Crown Princess Masako, HIH Prince Fumihito and Princess Kiko of Akishino, HIH Princess Akiko of Mikasa, HIH Princess Hisako and HIH Princess Ayako of Takamado attended the Concert performed by the graduates of music universities took place at the Music Hall inside Imperial Palace. 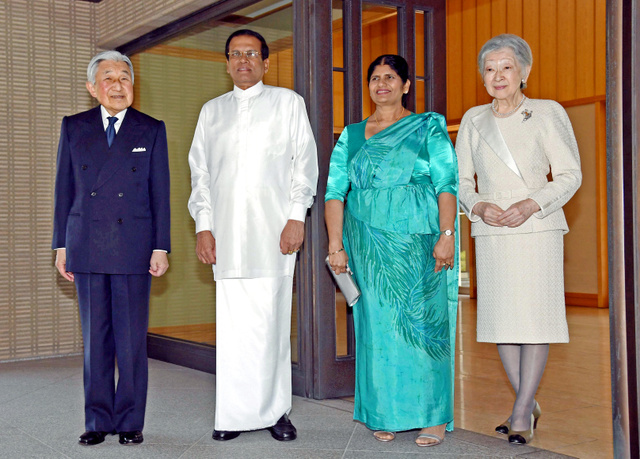 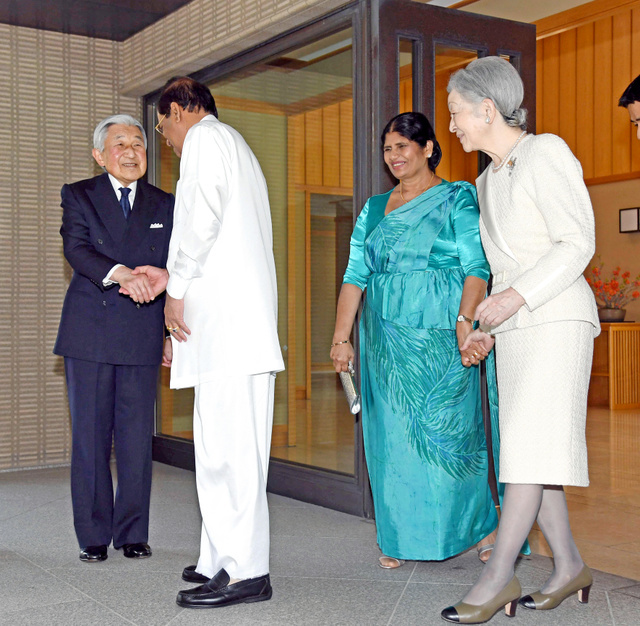 On 13th March, HM Emperor Akihito and HM Empress Michiko met with HE Mr Maithripala SIRISENA, President of the Democratic Socialist Republic of Sri Lanka and the First Lady at Imperial Residence. 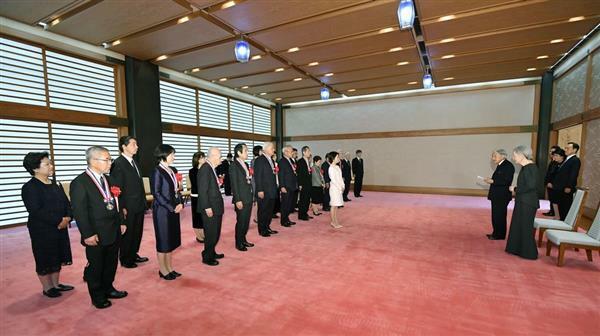 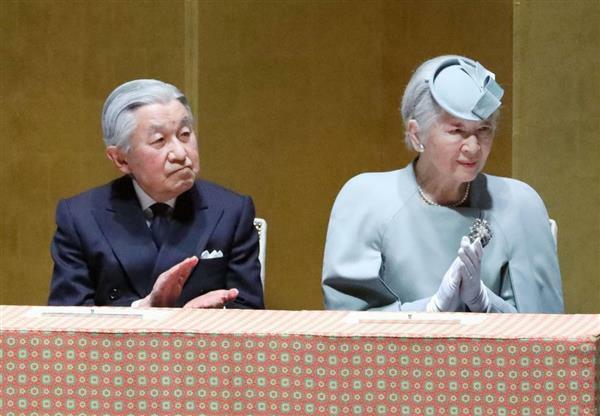 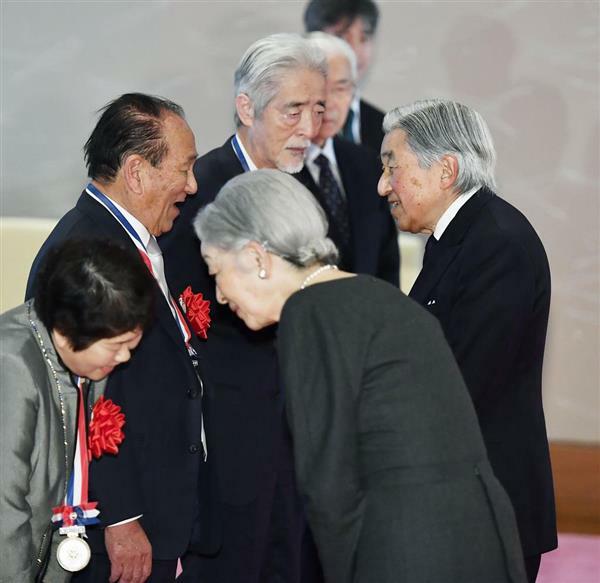 On 12th March, HM Emperor Akihito and HM Empress Michiko met with the recipients of the 46th Yomiuri Awards for Medical Dedication which commend people dedicated to medical care in remote regions, developing countries and other challenging environments at Imperial Palace. 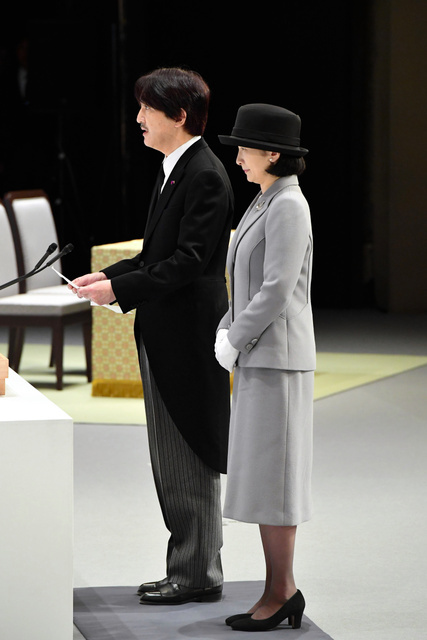 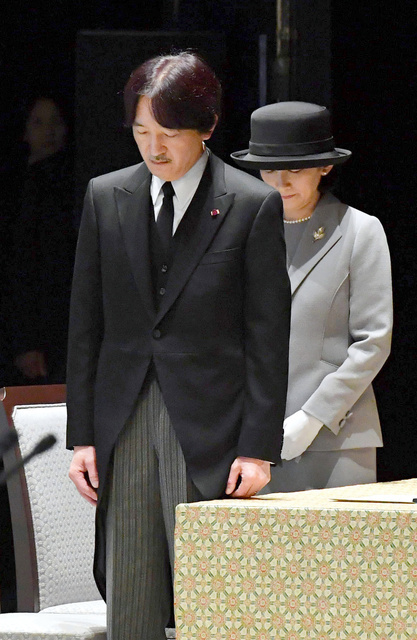 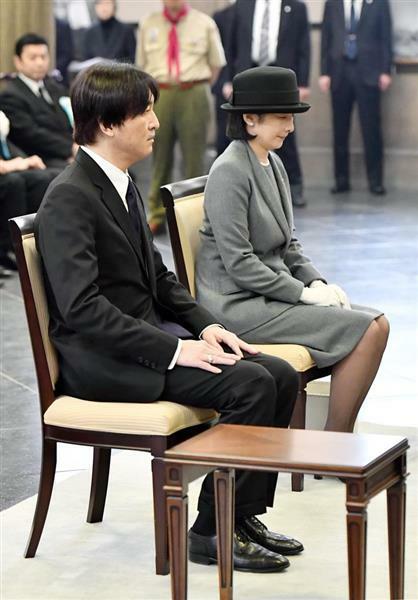 On 11th March, HIH Prince Fumihito and HIH Princess Kiko of Akishino attnded the national memorial service for the victims of Great East Japan Earthquake and the massive tsunami occurred on 11th March 2011 took place in Tokyo. 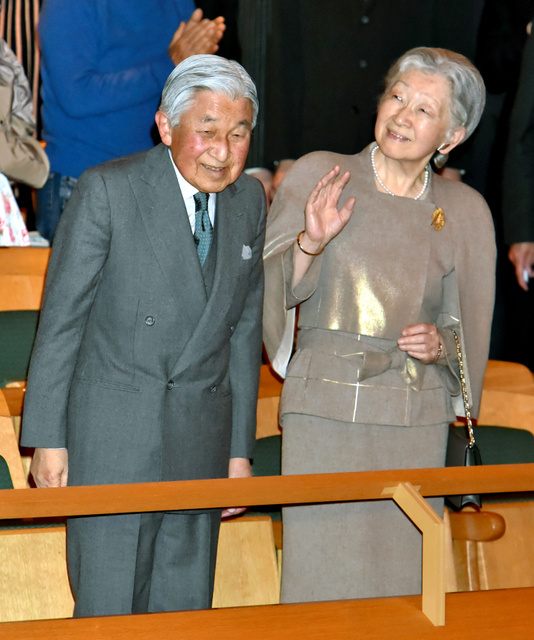 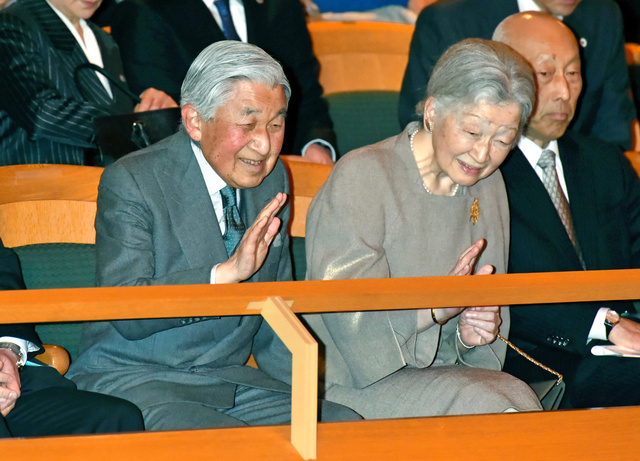 On 10th March, HM Emperor Akihito and HM Empress Michiko attended the charity concert to support the reconstruction of the area affected by Great East Japan Earthquake and the massive tsunami occurred on 11th March 2011 took place in Tokyo. 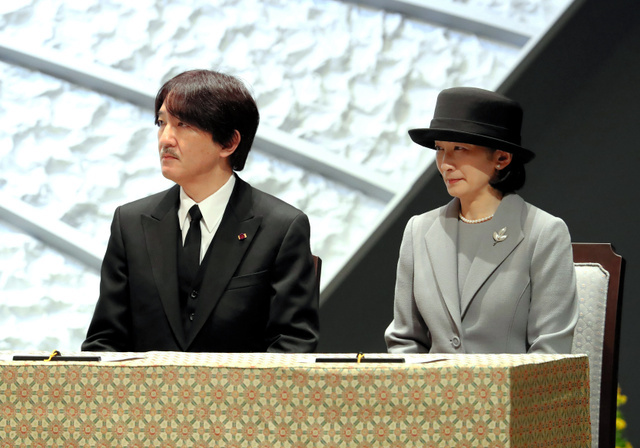 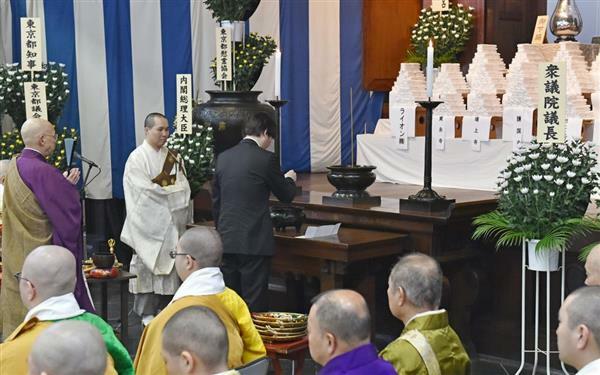 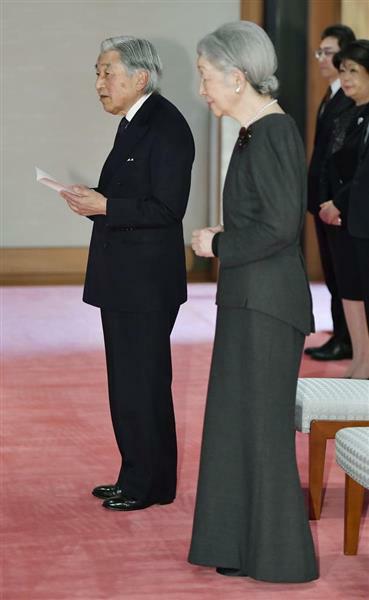 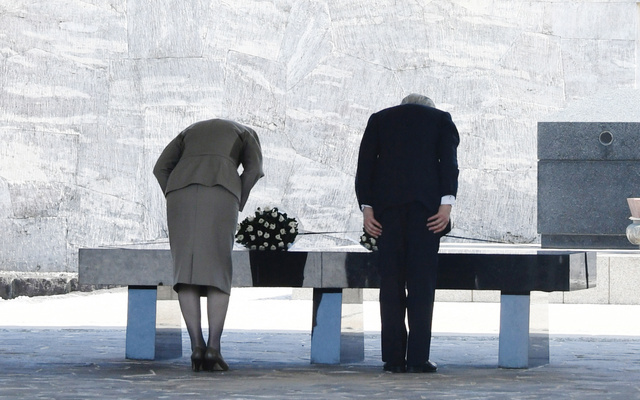 On 10th March, HIH Prince Fumihito and HIH Princess Kiko of Akishino attended the memorial service for the victims of Great Tokyo Air Raid occurred in 1945 took place in Tokyo. 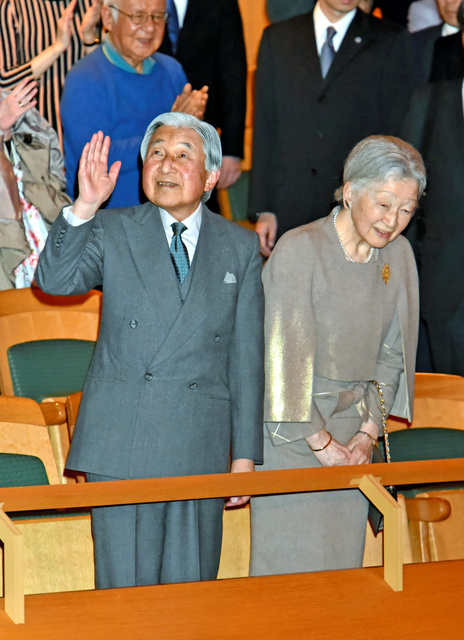 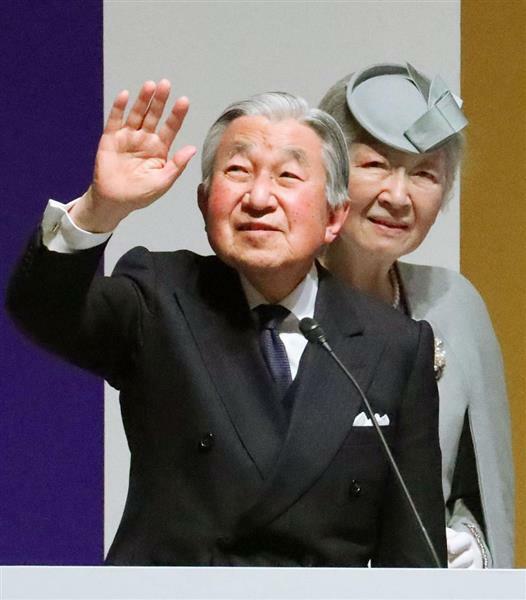 On 7th March, HM Emperor Akihito and HM Empress Michiko attended the ceremony to commemorate the 70th anniversary of the establishment of fire defense system of local governments took place in Tokyo. 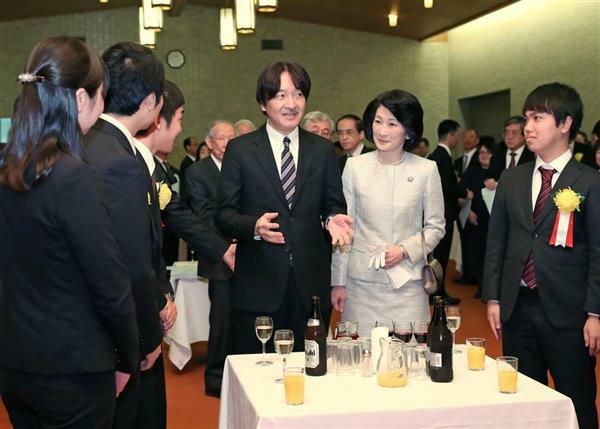 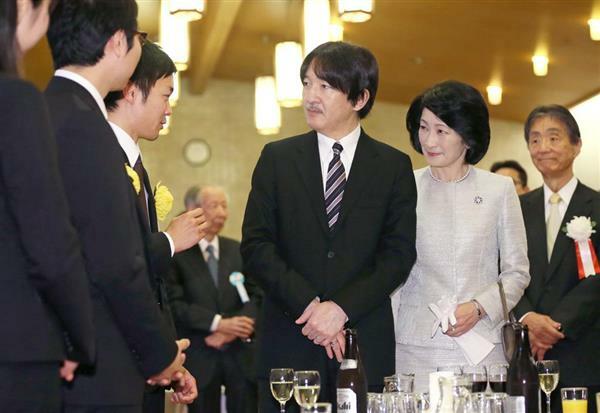 On 6th March, HIH Prince Fumihito and HIH Princess Kiko attended the 8th Award Ceremony and the reception of Ikushi Prize (the Prize for the young researchers awarded by Japan Society for the Promotion of Science) took place in Tokyo.